It is finally here!! 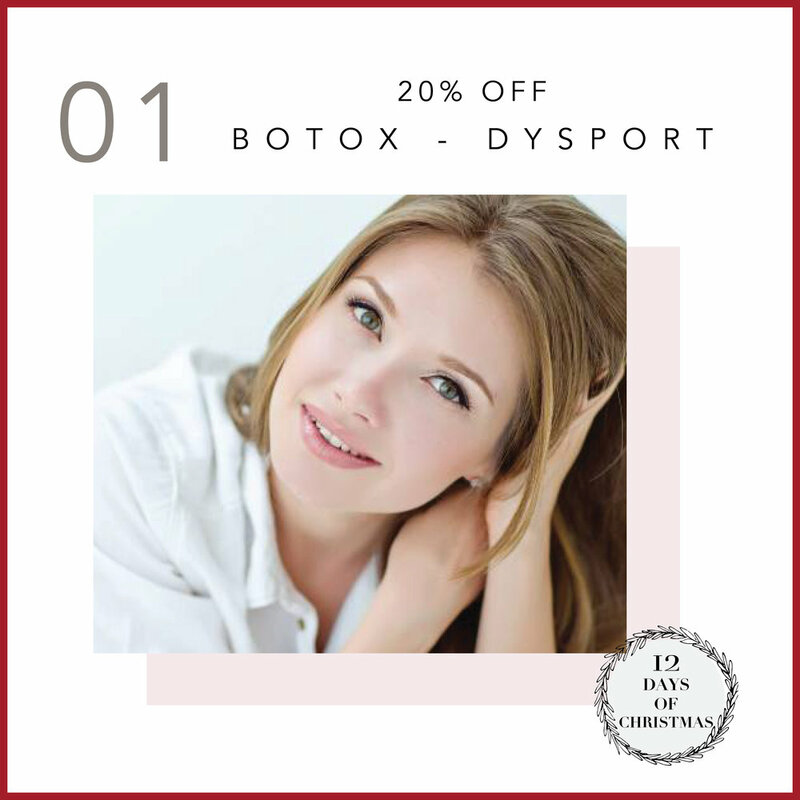 Our 12 Days of Christmas Savings!! Yippee. Each day we feature a new sale. The sale only last one day so you have to call our office that day and purchase your product or service. You can schedule your appointment at your convenience. Merry Christmas! 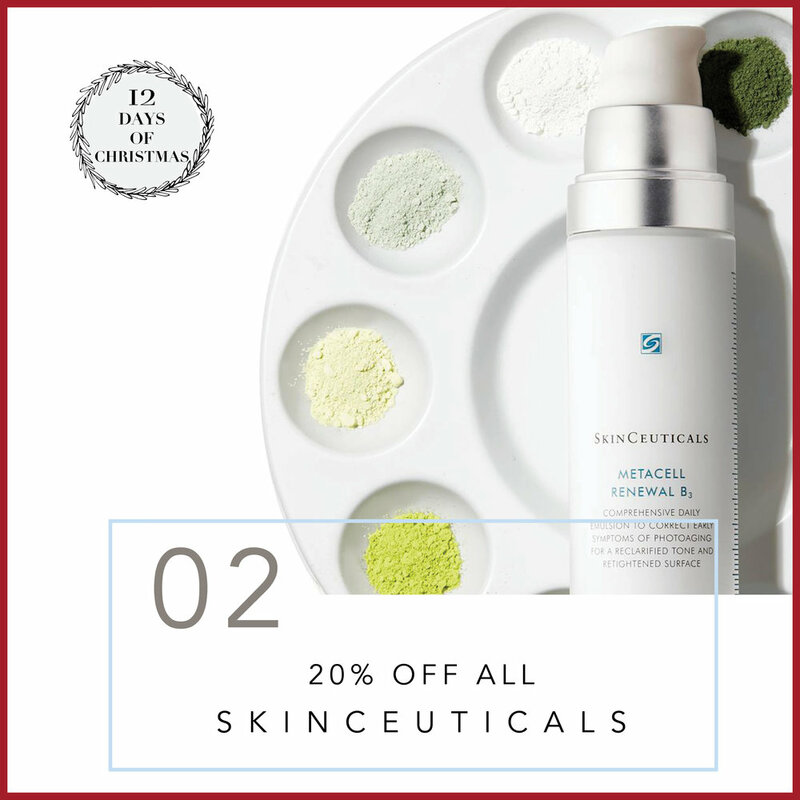 Here is a sneak peek at the 12 days of sales. Dr. Steven Mackey, MD. All Rights Reserved. ©2018.